Offering you a complete choice of products which include aluminium sulphate, beta naphthol, hedp 50%, maltose monohydrate, meta chloro aniline and ortho chloro aniline. 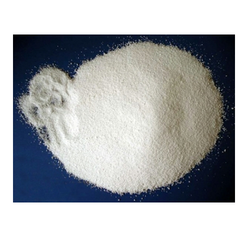 Being one of the renowned organizations in the industry, we are highly engaged in trading premium quality of Aluminium Sulphate. 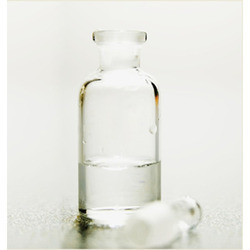 Being one of the renowned organizations in the industry, we are highly engaged in trading premium quality of Beta Naphthol. With the enormous support from our team, we are able to supply HEDP 50%. These products are used as scale and corrosion inhibition in circulating cool water system, oil field and low-pressure boilers in fields such as electric power, chemical industry, metallurgy, fertilizer, etc.. 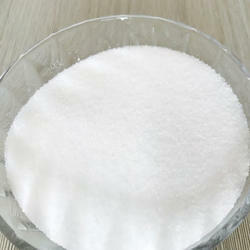 In light woven industry, HEDP is used as detergent for metal and nonmetal. 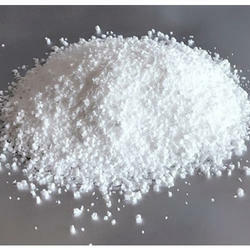 In dyeing industry, HEDP is used as peroxide stabilizer and dye-fixing agent; In non-cyanide electroplating, HEDP is used as chelating agent. 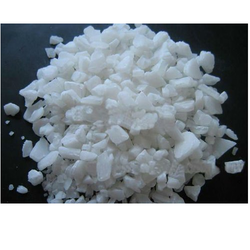 The dosage of 1-10mg/L is preferred as scale inhibitor, 10-50mg/L as corrosion inhibitor, and 1000-2000mg/L as detergent. 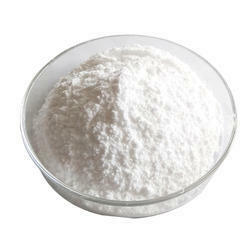 Usually, HEDP is used together with polycarboxylic acid. 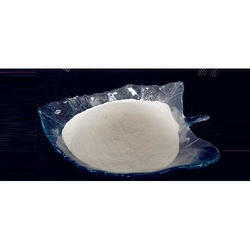 Being one of the renowned organizations in the industry, we are highly engaged in trading premium quality of Maltose Monohydrate. 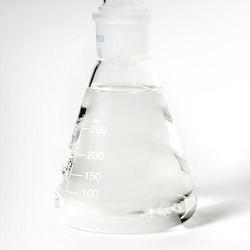 Being one of the renowned organizations in the industry, we are highly engaged in trading premium quality of Meta Chloro Aniline. Being one of the renowned organizations in the industry, we are highly engaged in trading premium quality of Ortho Chloro Aniline. Being one of the renowned organizations in the industry, we are highly engaged in trading premium quality of Para Chloro Meta Cresol. Being one of the renowned organizations in the industry, we are highly engaged in trading premium quality of Phenoxy Ethanol. Being one of the renowned organizations in the industry, we are highly engaged in trading premium quality of Silicon Deformer. 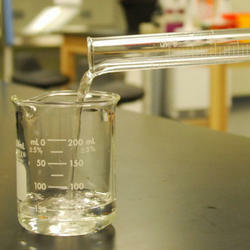 Solubility Soluble in most common aromatic, insoluble in water (slowly hydrolysis). 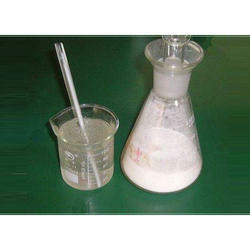 Tri Phenyl Phosphite is a clear liquid with phenolic odor and is used a stabilizer and antioxidant in polymer industry. 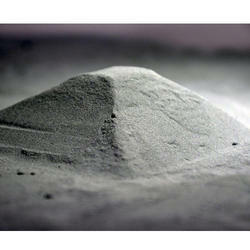 Being one of the renowned organizations in the industry, we are highly engaged in trading premium quality of Zinc Dust. Being one of the renowned organizations in the industry, we are highly engaged in trading premium quality of Benzoyl Chloride. 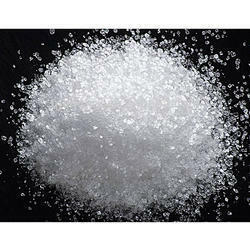 Being one of the renowned organizations in the industry, we are highly engaged in trading premium quality of Glycine. 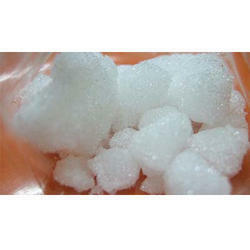 Being one of the renowned organizations in the industry, we are highly engaged in trading premium quality of Salicylic Acid. Being one of the renowned organizations in the industry, we are highly engaged in trading premium quality of Di Methyl Phthalate (DMP). 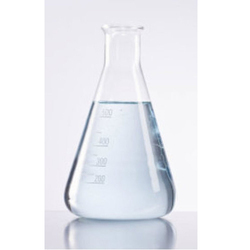 Being one of the renowned organizations in the industry, we are highly engaged in trading premium quality of Methylene Bromide (Bromomethane). 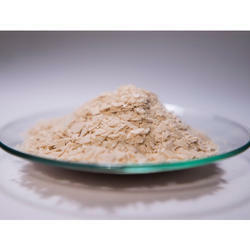 Being one of the renowned organizations in the industry, we are highly engaged in trading premium quality of Natamycin. Identification: The retention time of main peak in the sample chromatogram shall match with the retention time of main peak in standard chromatogram obtained from ‘Purity by GC’ test. Being one of the renowned organizations in the industry, we are highly engaged in trading premium quality of Calsolene Oil - Hs. 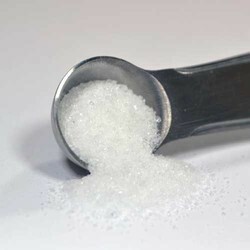 Being one of the renowned organizations in the industry, we are highly engaged in trading premium quality of Dextrose Monohydrate. In order to meet the various requirements of the user we are providing Gum Rosin. The offered gum rosin is processed using the finest quality ingredients and advanced technology in accordance with quality standards. 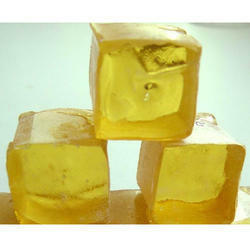 Our gum rosin is used as a glazing agent in medicines and chewing gum. 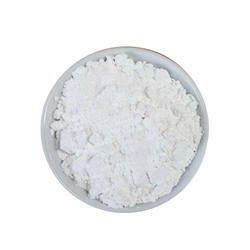 Our enterprise is actively engaged in offering a wide range of Methyl Cellulose. 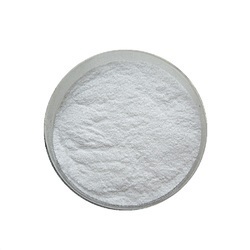 It helps to manage constipation or diarrhea, the offered methyl cellulose is processed under the guidance of vendor’s experts by utilizing pure ingredients and sophisticated technology. The entire range of methyl cellulose is given in different packaging options as per the needs of our patrons at reasonable price. 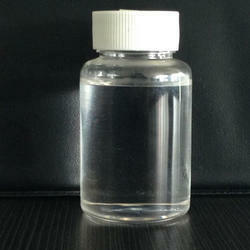 In order to meet the various requirements of our clients we are able to offer Liquors Ammonia. 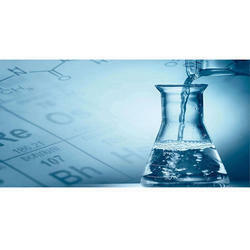 Our offered ammonia is processed with advanced technology as per the quality standards. 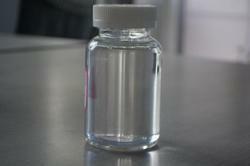 This ammonia is available in various customized packaging options. 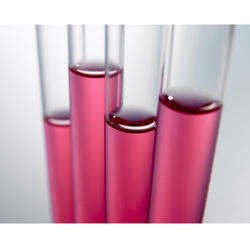 The offered ammonia is tested on various parameters in order to assure its quality.